The Oldest Note from Nature? 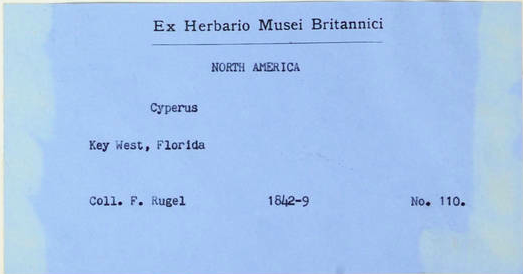 This Cyperus sample collected in Key West, Florida by German field botanist Ferdinand Rugel may currently stand as the oldest specimen in the Notes from Nature archives, or at least in the Herbarium project. 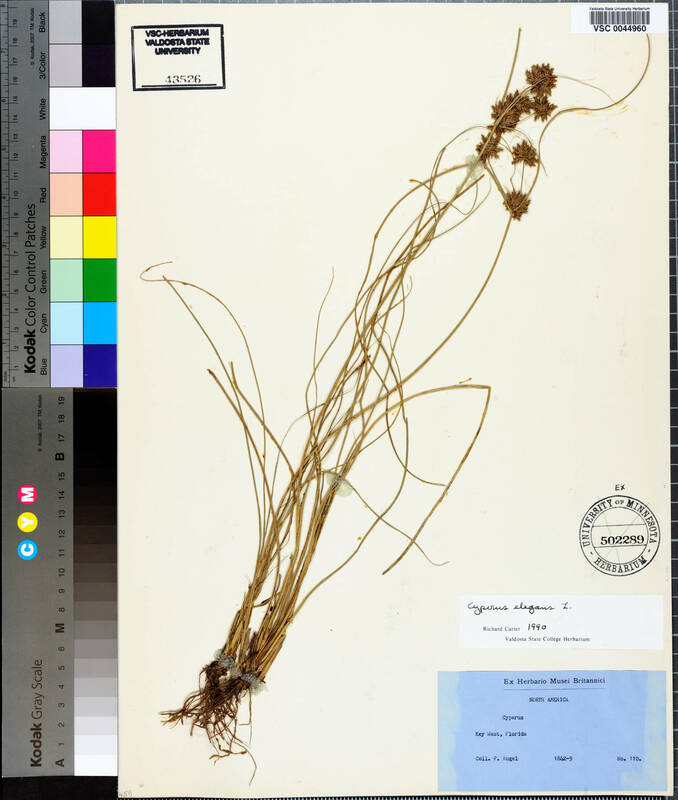 “It appears to have been collected in 1842, so it’s by far the oldest specimen I’ve seen here,” dedicated NfN user Mr. Kevvy wrote on Talk. Join the explorations of naturalists’ specimens at Notes from Nature!